Super-radiance: Multiatomic Coherent Emission provides a comprehensive, self-contained account of the theory and experiments of the quantum optic phenomenon of superradiance. Contributed by highly regarded researchers in the field, the book first presents the theory of superradiance at a level suitable for graduate physicists approaching the subject for the first time. This introduction is followed by a more rigorous treatment that is supported by the analysis of experiments dealing with superradiance and by a discussion on the possible uses of the effect in other areas of optics and electronics. 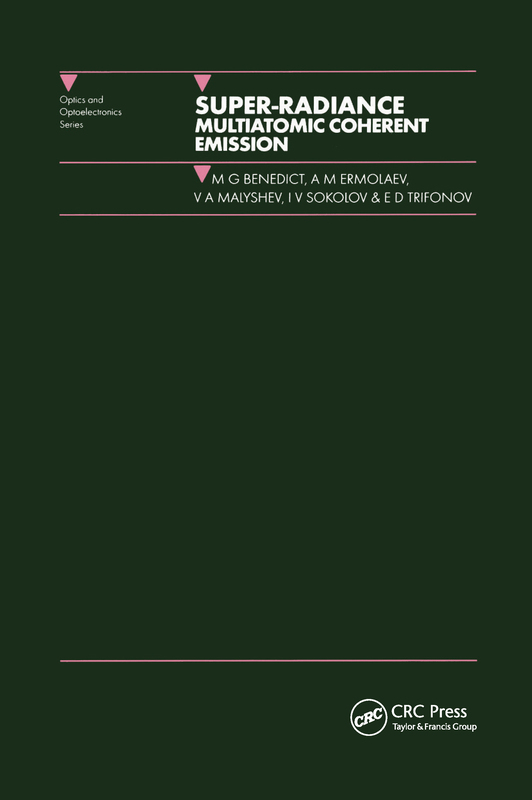 The theoretical and experimental results presented in this book will introduce a wide audience to this important area of quantum optics.